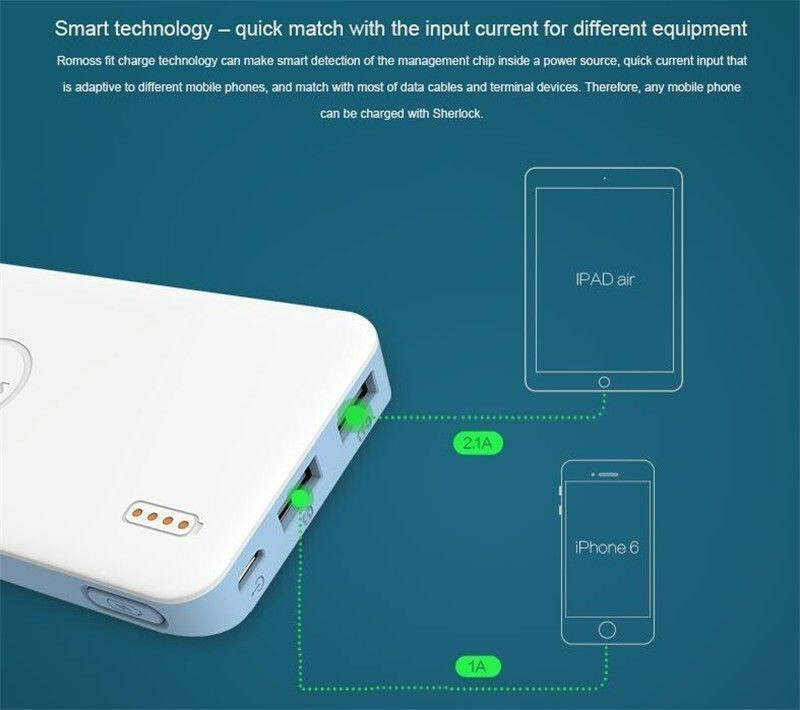 10000 mah Power bank for Smartphone/Tablets/ ipads/ iPhone/MP3/Other digital products. 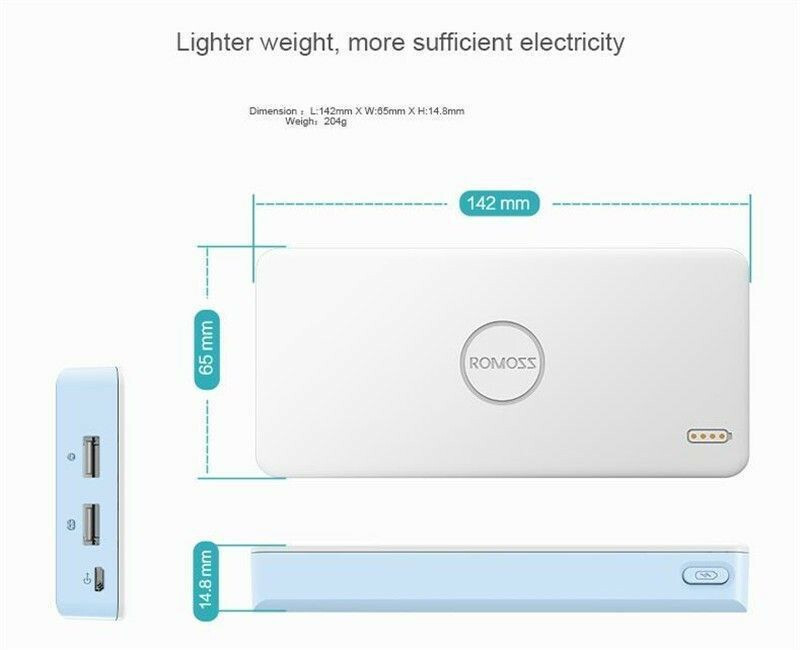 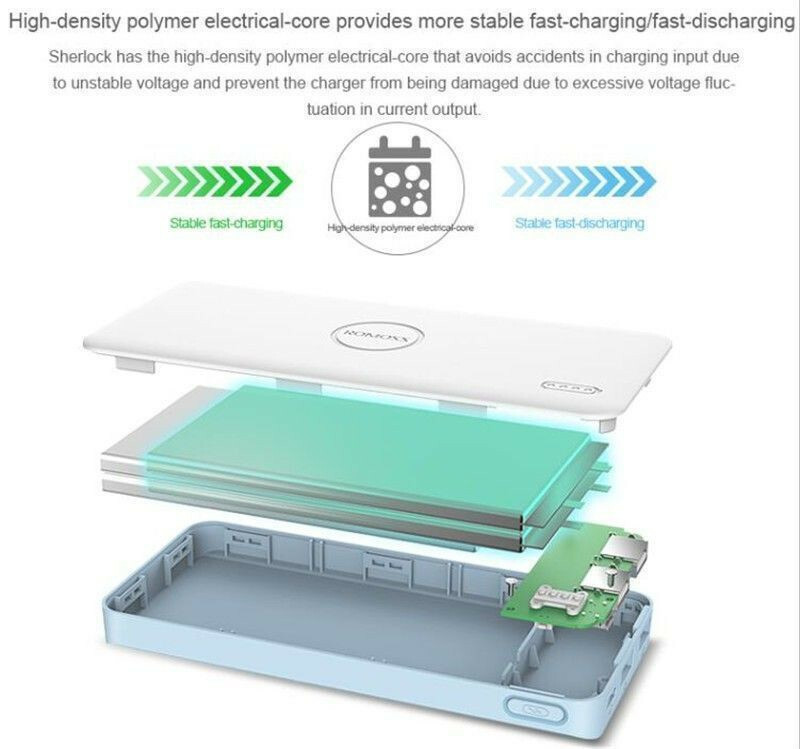 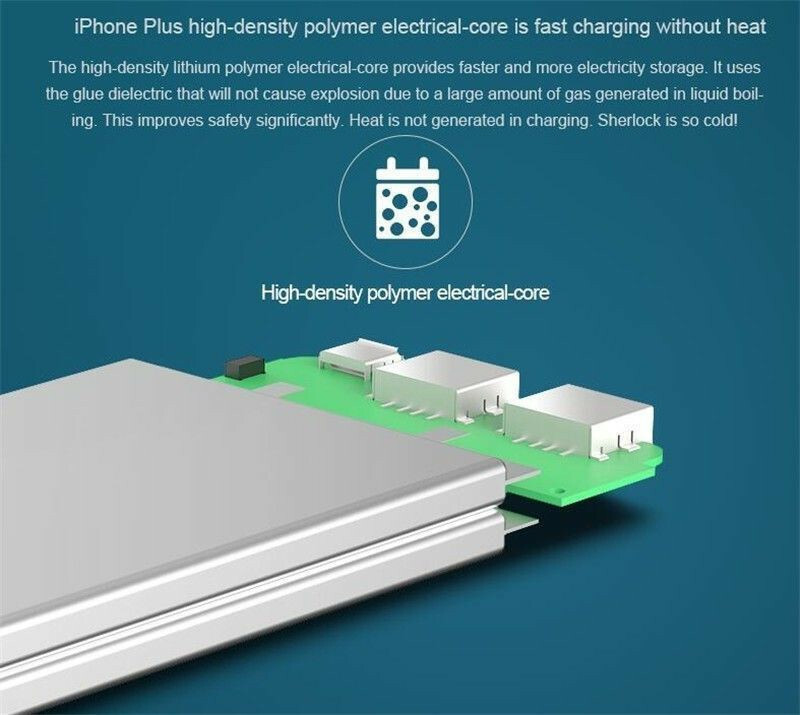 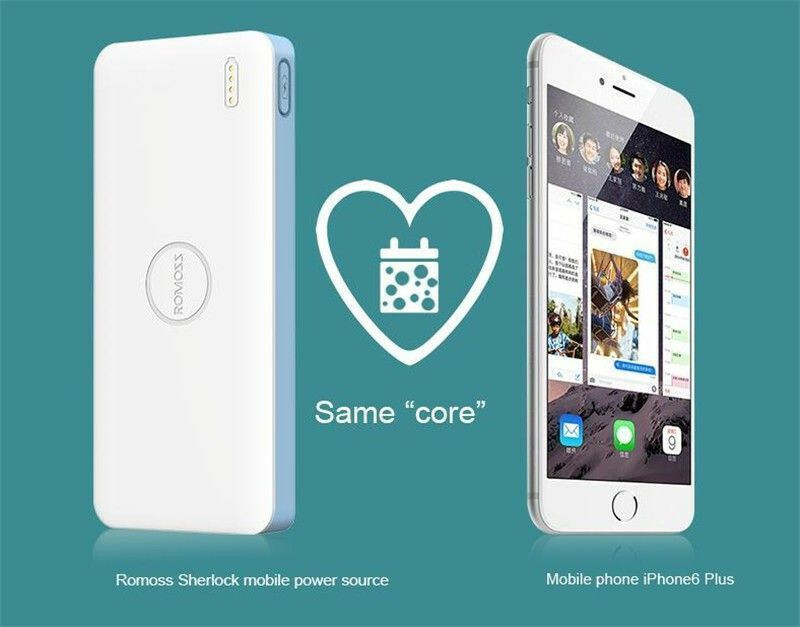 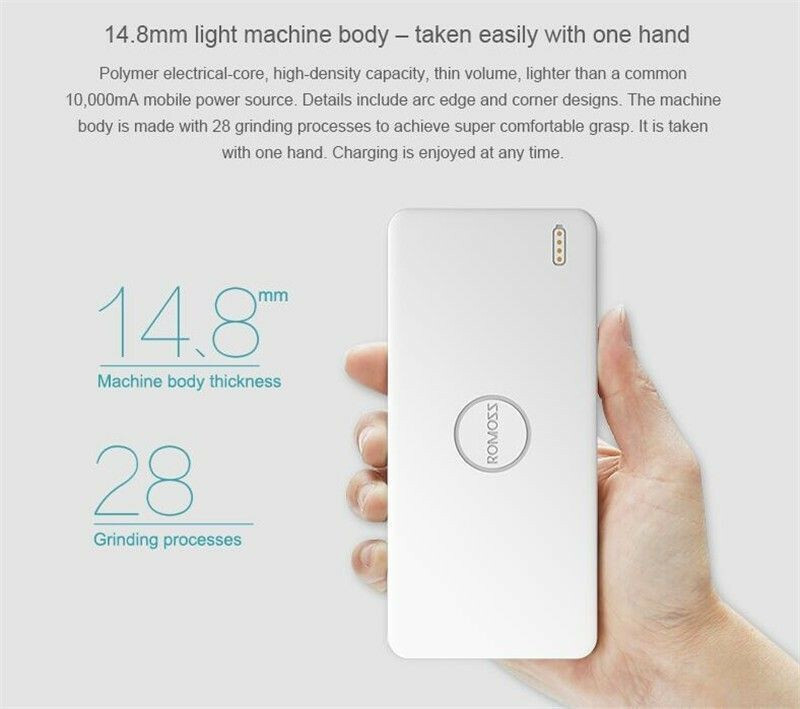 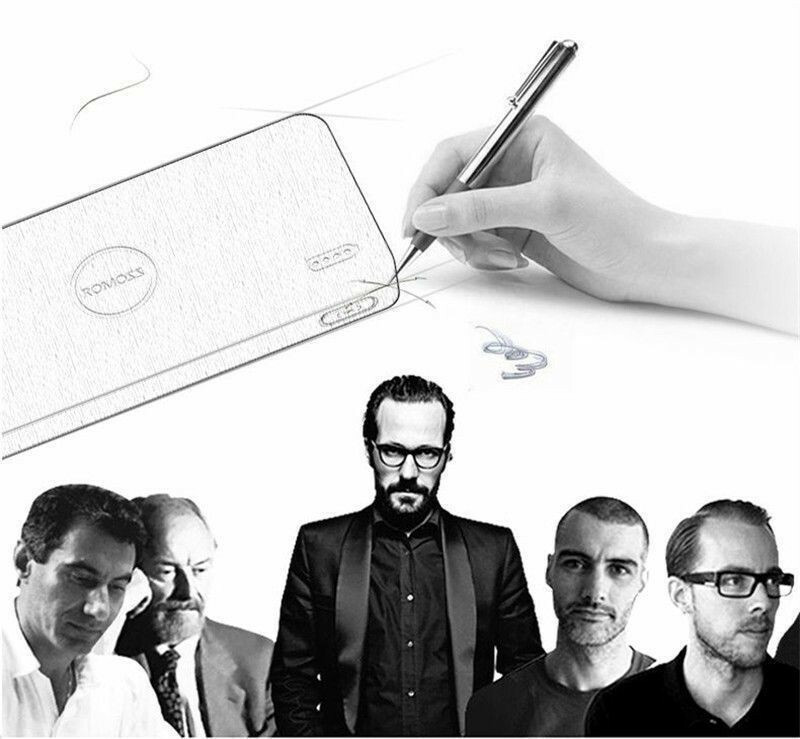 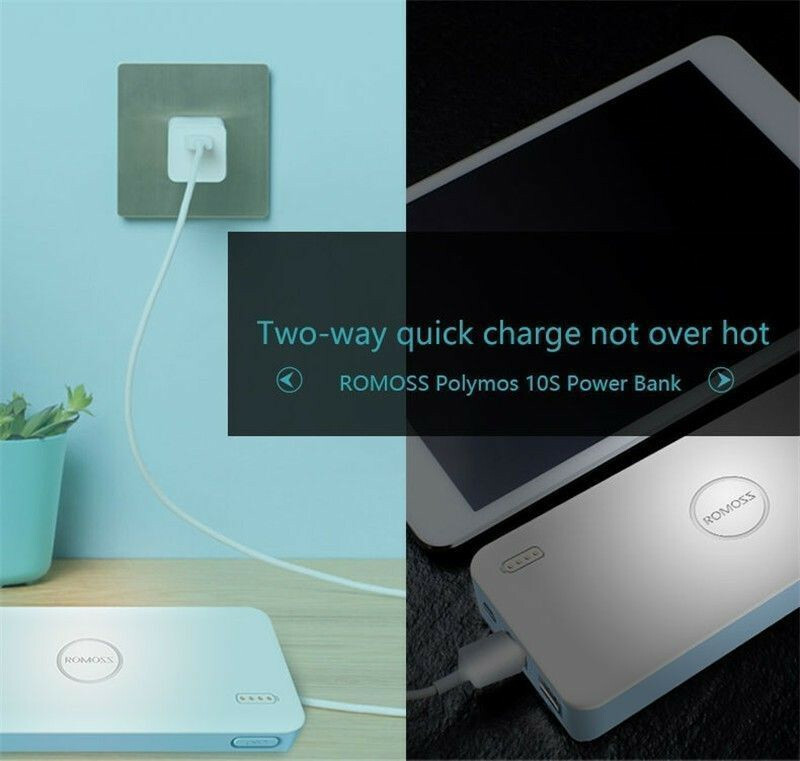 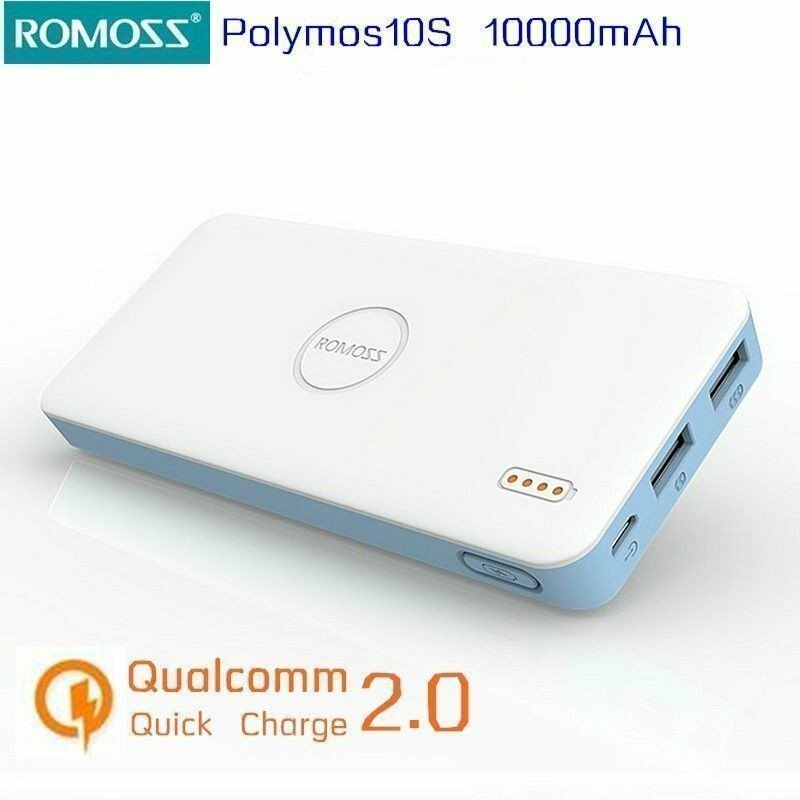 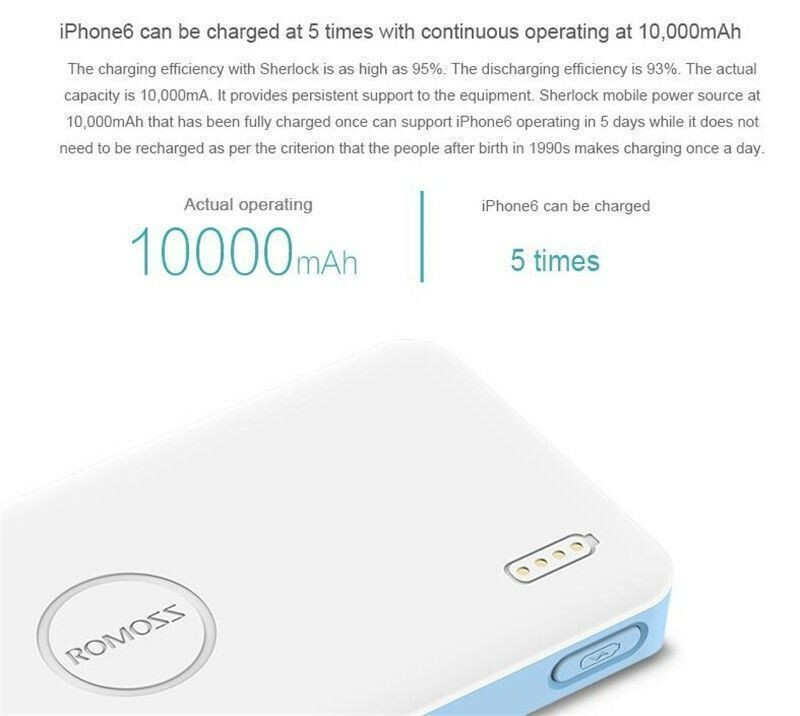 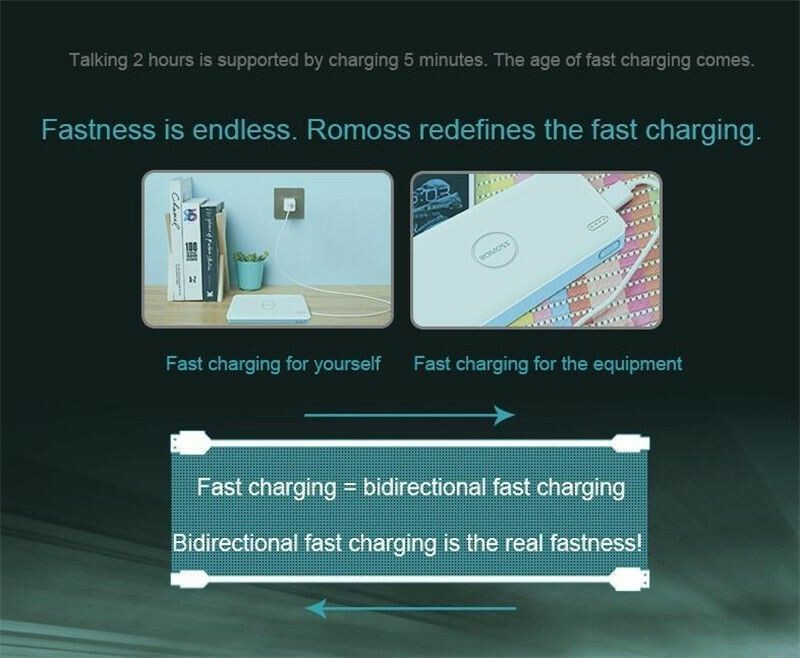 Romoss Li-polymer battery power bank is now More safer and durable than Li-on batteries. 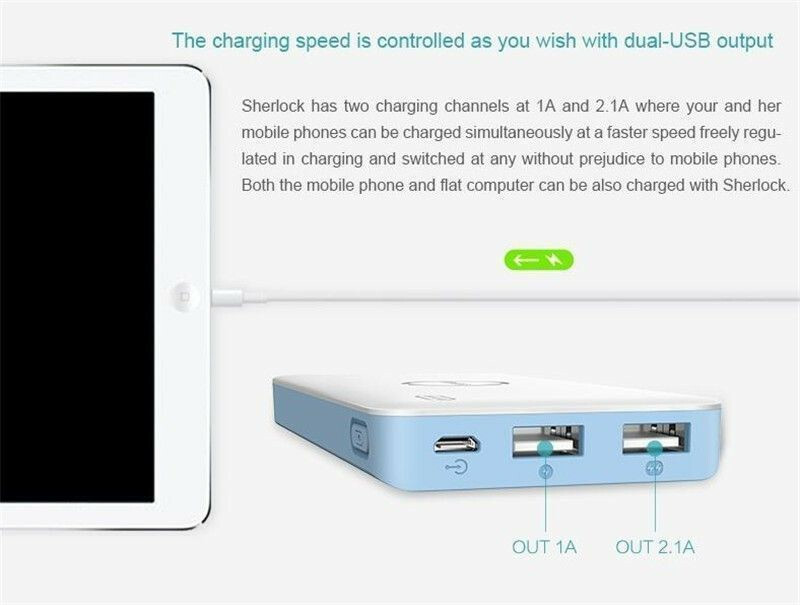 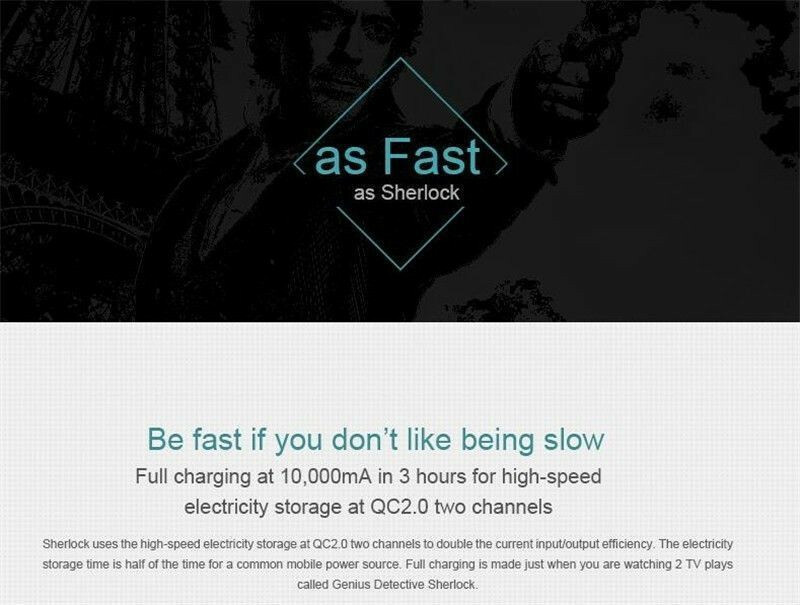 With Total Output 2.1A max, It support today’s power hungry devices and charge than faster with its Dual Output you can charger 2 devices together. 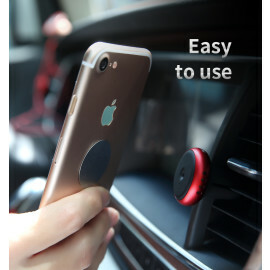 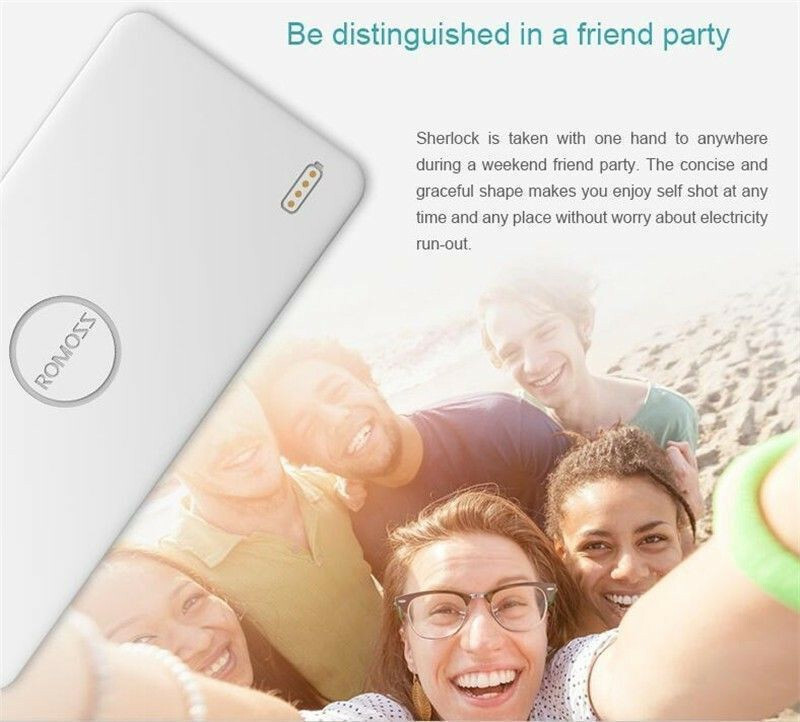 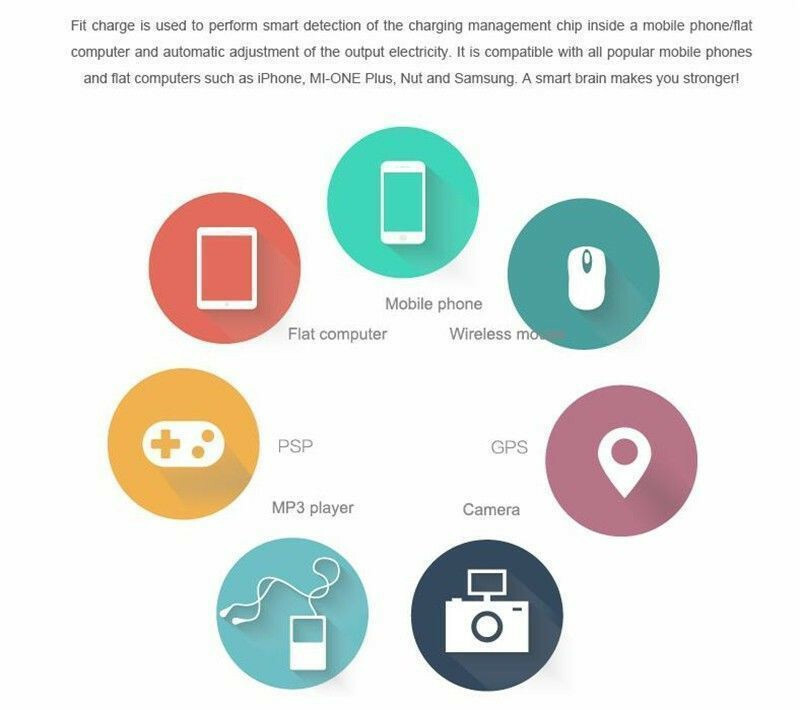 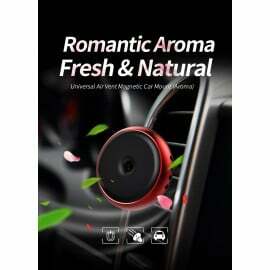 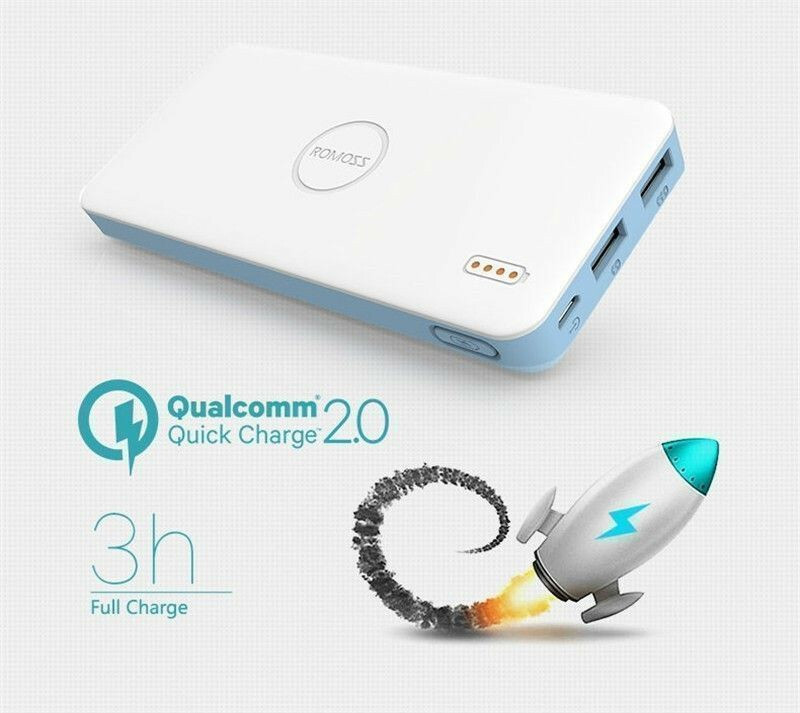 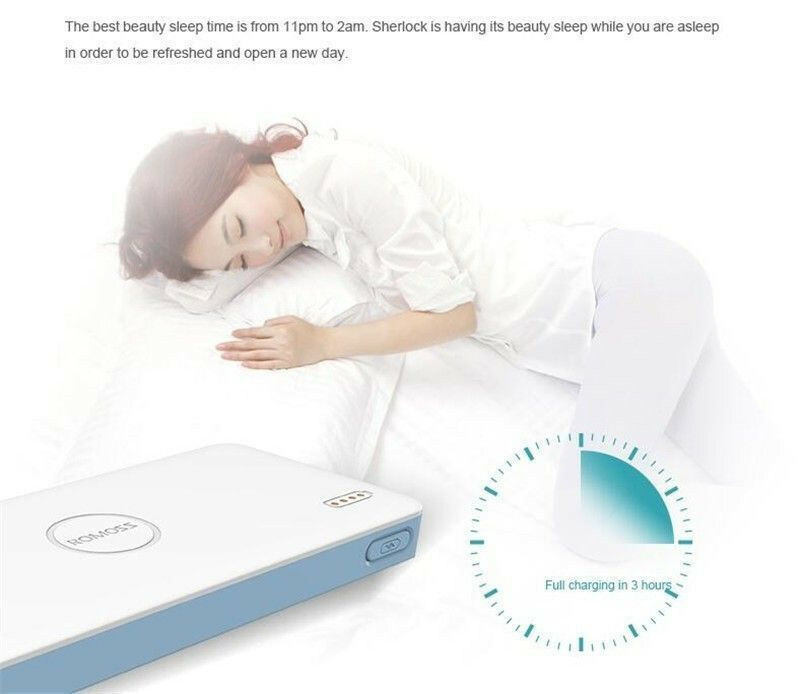 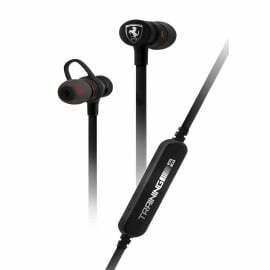 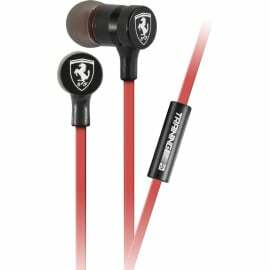 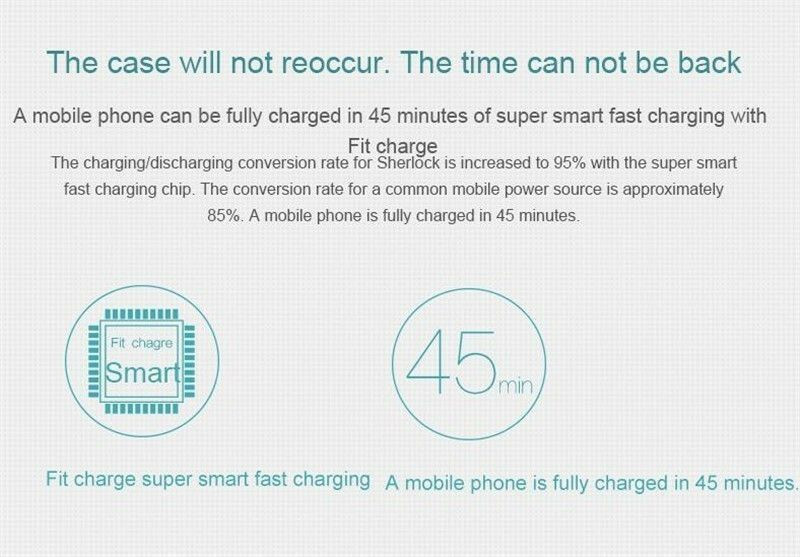 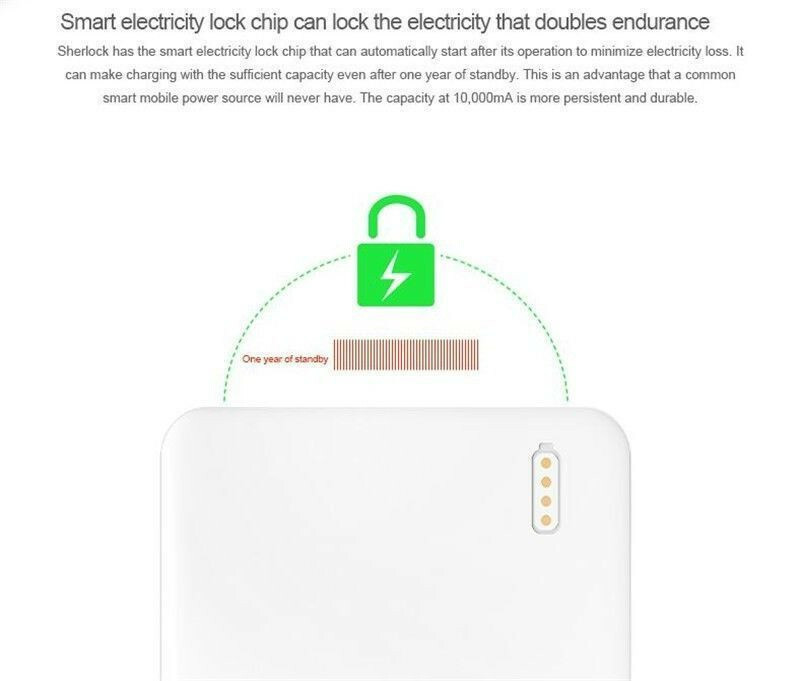 It comes with Advance futures such as Over charge protection, Over discharge protection, Hight Voltage protection, Auto Switch off after charging your device. 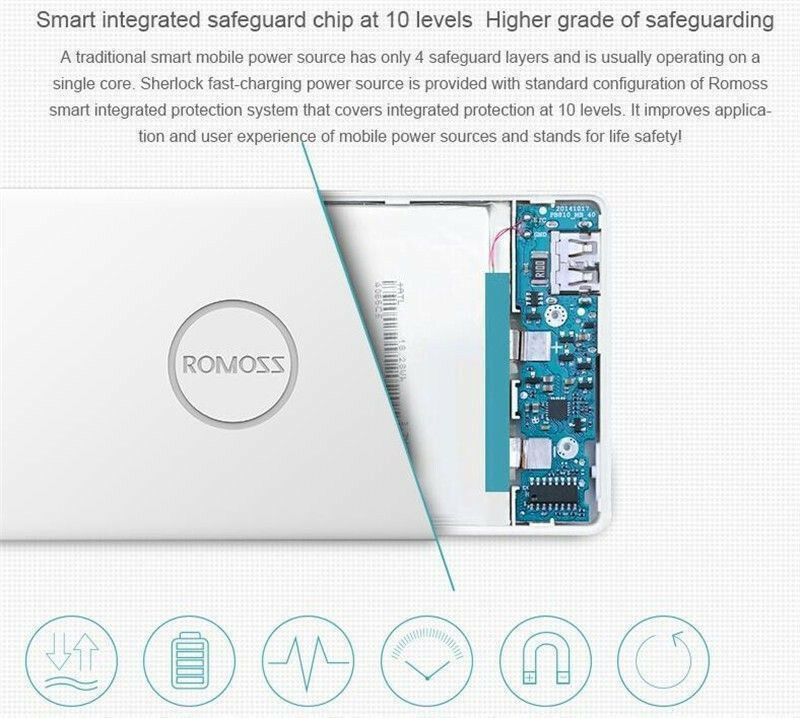 Best In class protection: Overcharge | Overdecharge| Overpower| Short Circuit | Temperature Control||EMF Protection| |High-Low Voltage protection.